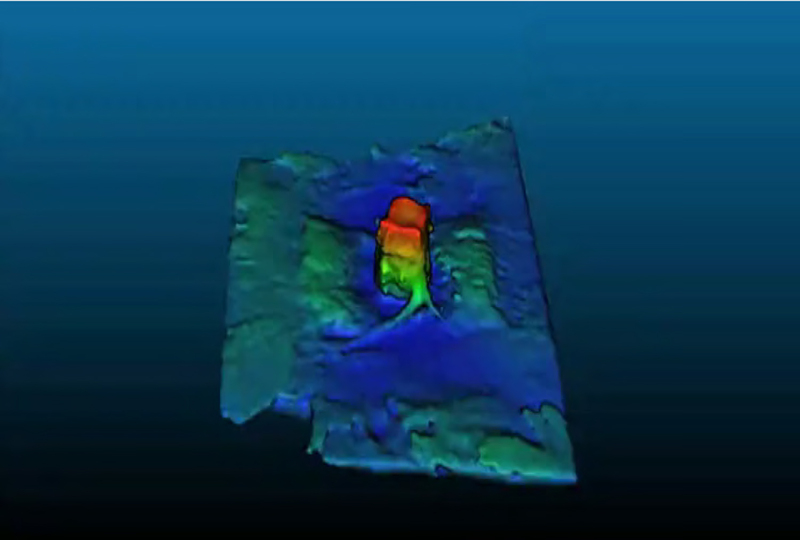 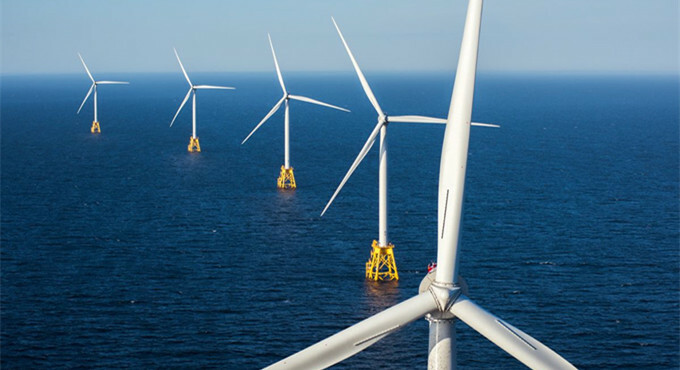 Survey Mission: The purpose is to survey wind farm turbine pile foundation and inspect underwater cable scouring. 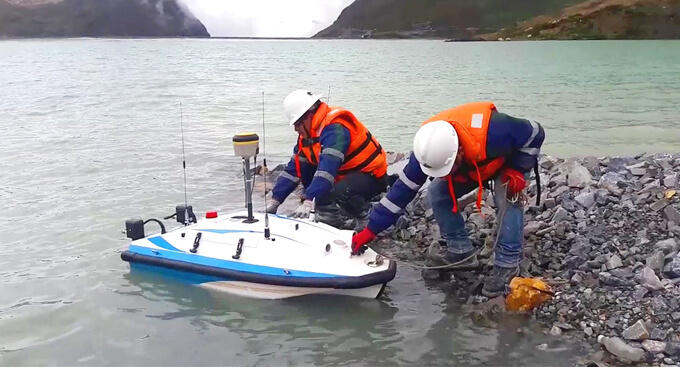 The survey and inspection were conducted continuously every day, M80 USV able to inspect 20 Km cable and 20 turbine piles each day. 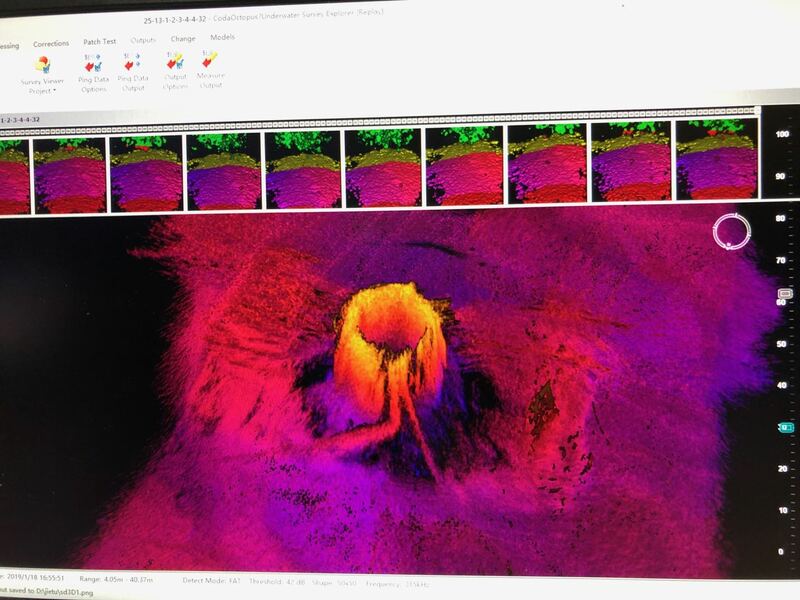 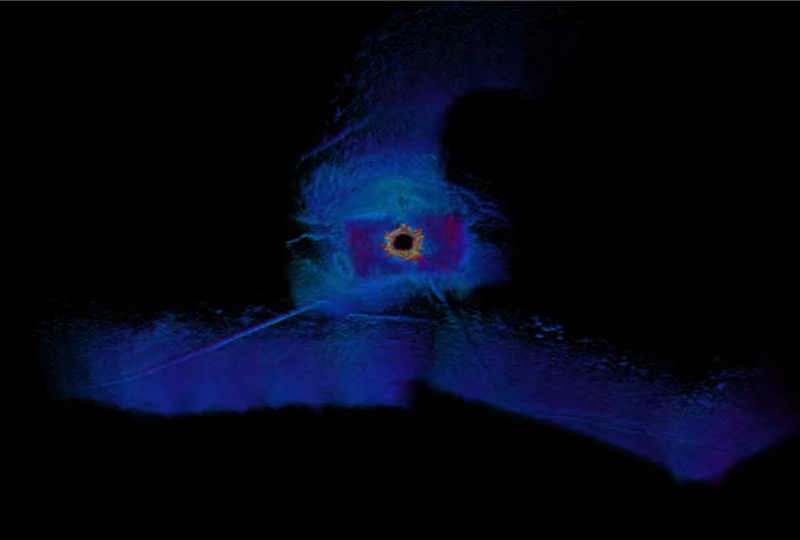 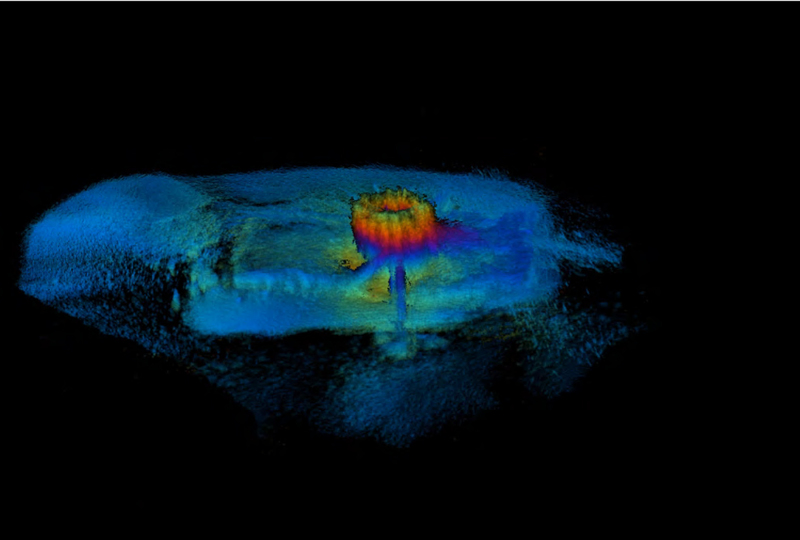 Realtime 3D imaging sonar data received in mother vessel and surveyor is able to adjust survey route and 3D sonar angle base on real time data. 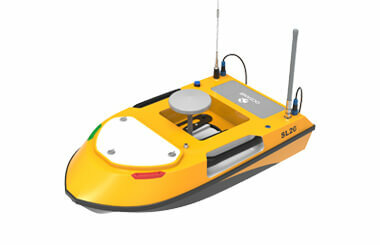 Extend the inspection area when abnormal scouring found. 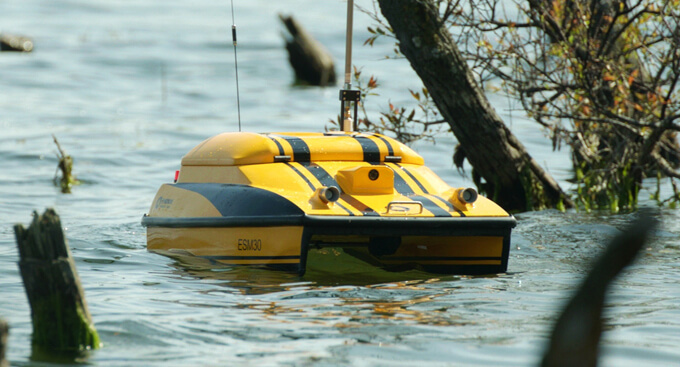 M80 USV could follow the cable line and pile position within±1m for precise survey, each survey mission can be saved and use to compare with historical data. 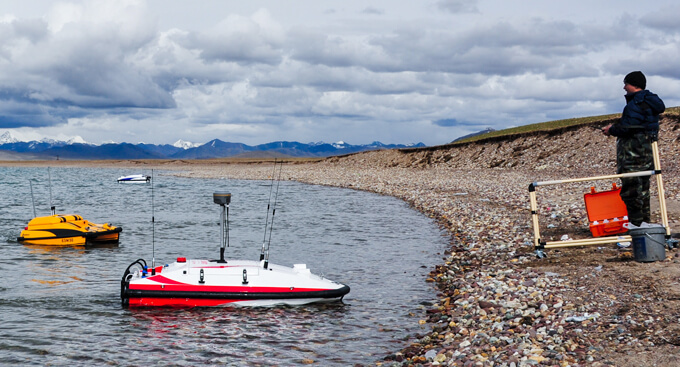 With smaller and flexible survey platform, M80 USV is able to get close to turbine and provide more completed data coverage. 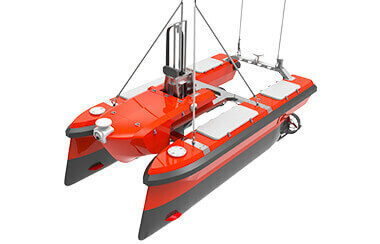 The trimaran hull design brings more stabilities and quality data. 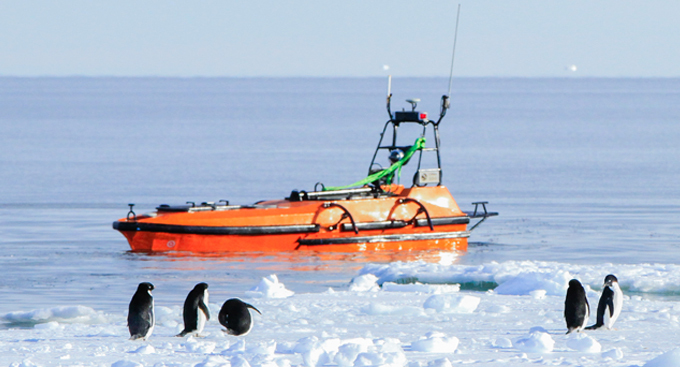 Autonomous survey checking cable line save great time on filed. 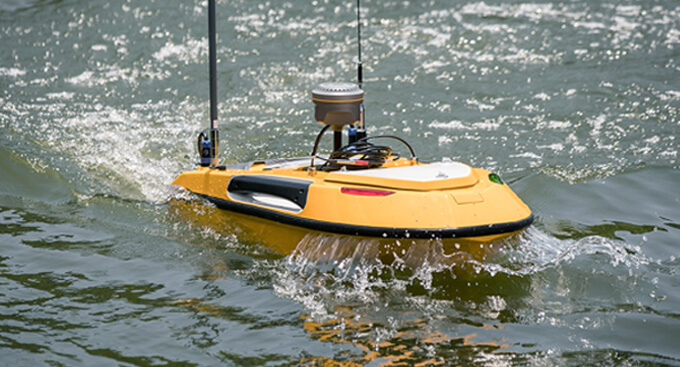 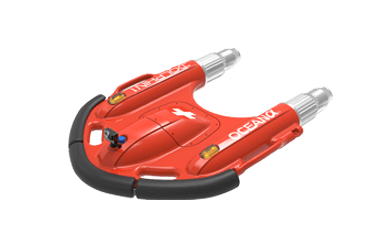 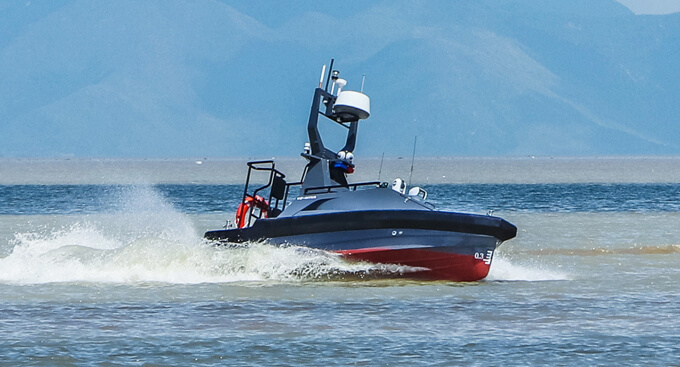 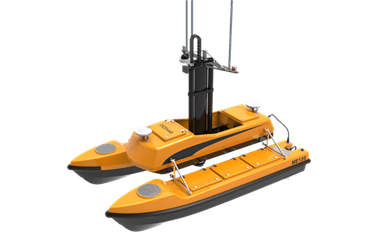 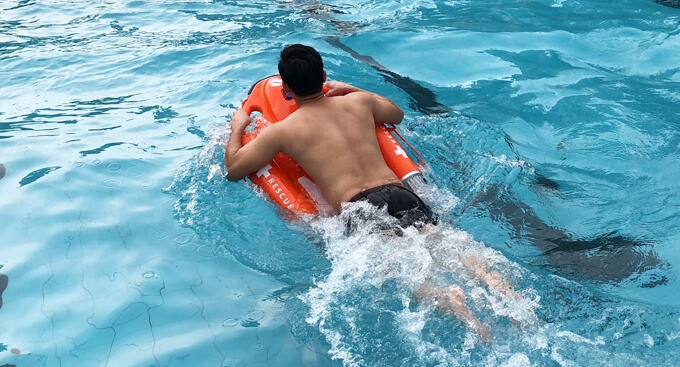 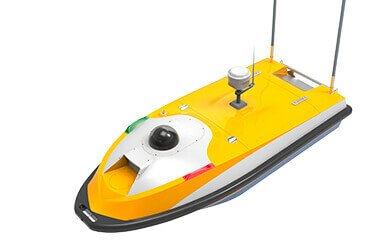 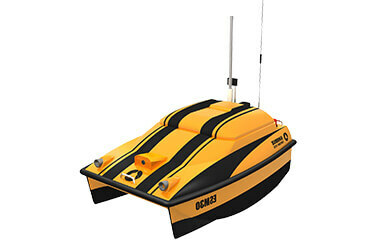 The launch and recovery of USV can be operated efficiently on mother vessel. 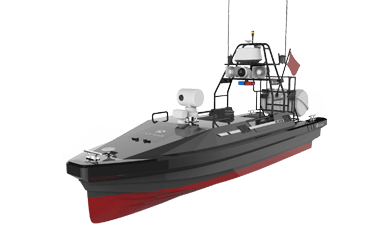 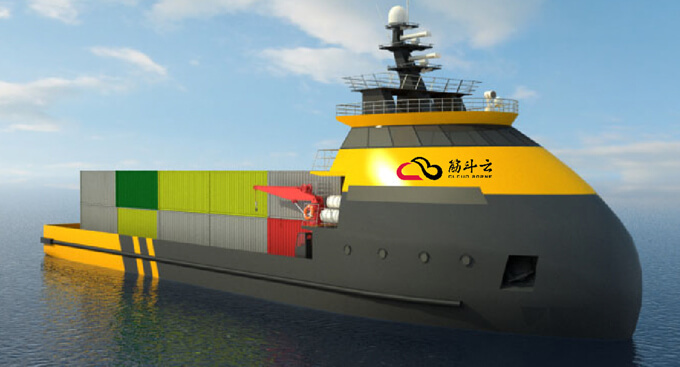 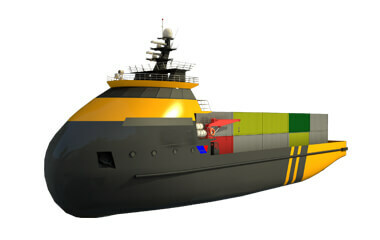 M80 USV work with mother vessel at offshore is great solution for hydrographic survey cost reduction, less operation labor force and much lower fuel consumption comparing with big survey ships. 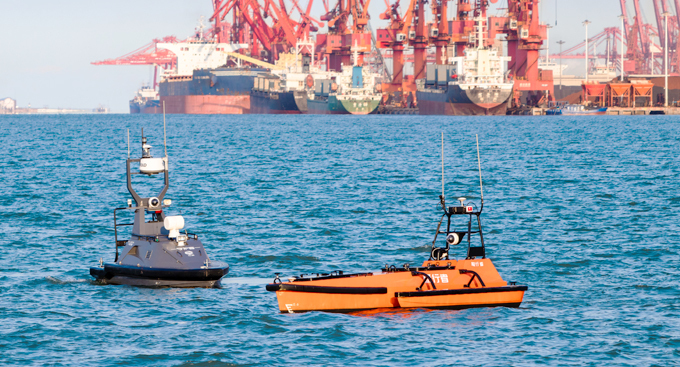 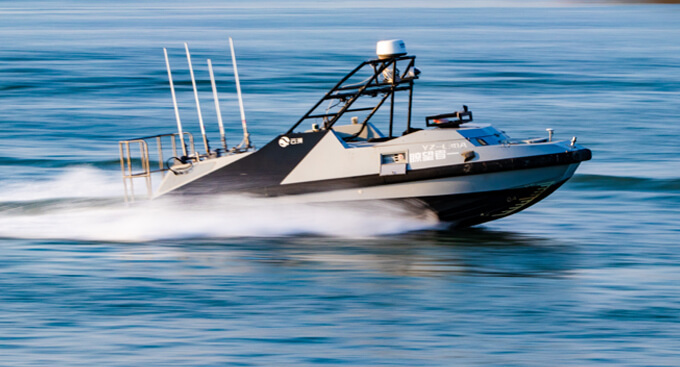 Unmanned operation minimizes surveyors’ safety risk at sea operation, especially in restricted area like contaminated area, polluted or toxic water etc.